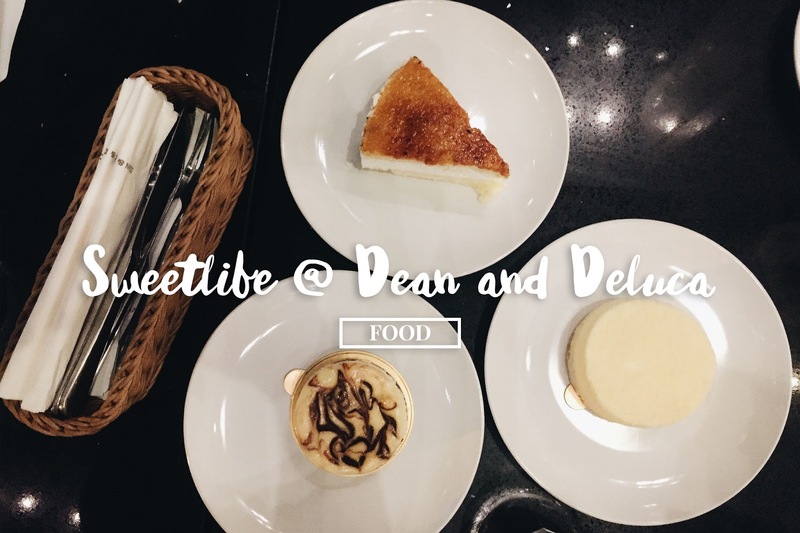 I've seen Dean and Deluca when I went to Korea but did not have the chance to try it there. Luckily, they opened here in Manila. D&D is located in Rockwell. Sad thing, i'm done with graduate studies already, so I really have to travel from QC to Makati just to dine here. We came here for the Cakes, there were a lot of choices but we decided just to try 3. Prices are a bit hefty for a 4" in diameter cake but nonetheless, I'd say it's still worth it. The place is filled with yellow lights and black interior. Brownie Cheesecake: Strong taste of Dark Chocolate and lots of almonds inside! Hokkaido Cheesecake: So creamy, milky and cheesy! Creme Brulee Cake: My Fave from the 3!!! Anyone who have tried their main dishes? Is it as good as their pastries? Comment below!